A talk show for military spouses by military spouses. Join us as we talk to the editor of Doonesbury's Sandbox about the book, the blog, and anything else that takes our fancy! Meet Raquel Riley from "She's Got the Look"
SpouseBUZZ chats with Raquel Riley, a finalist in TV Land's "She's Got the Look." Raquel is a former Captain in the US Army. Join us for a fun hour. We often discuss what to do with mental health issues of service-members, but what about when the spouse needs help? We'll speak to Holly, a military spouse who battled with severe mental health issues and won. Mrs. Casey, wife of General Casey, joins us to share stories and discuss Military Spouse Appreciation Day! LIVEWIRE: The New and Improved SBTR Show! 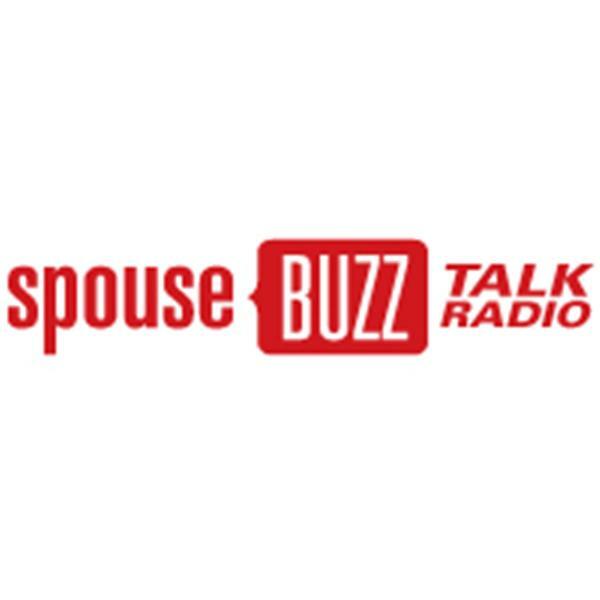 Join us for the debut of the all new, totally revamped SpouseBUZZ Talk Radio show. Tonight, we'll be joined by author Marc Maxwell, troop supporting rockers Lansdowne and Nikki Fitness. Sears has away given thousands of dollars in merchandise to military spouses at our SpouseBUZZ LIVE events. They are known to be a premiere military-friendly company. Join us for a conversation with Howard Rathmann of Sears. Join us for an interesting hour with Becky Pillsbury, wife of Major General James H. Pillsbury. We'll talk with Mrs. Pillsbury about Army life, Wounded Warrior Care and her work on AFAP.